This blog is an extension of the positioning and influence strategies offered at www.donnleviejrstrategies.com. 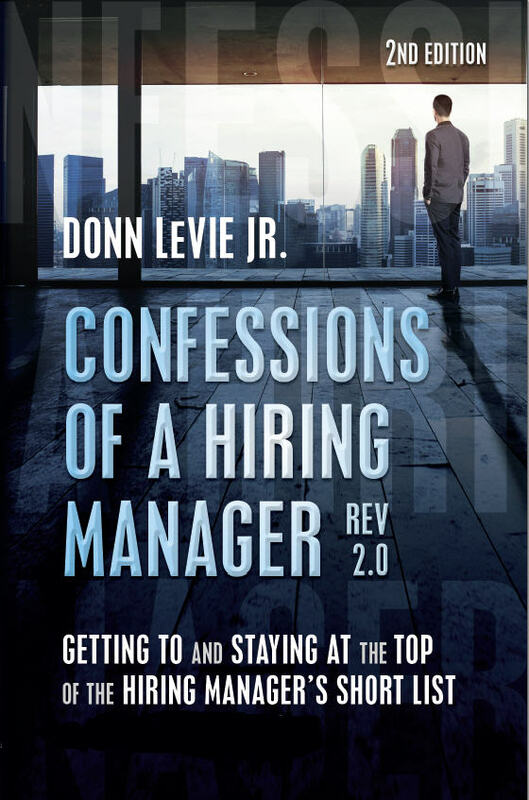 I am the author of Confessions of a Hiring Manager Rev. 2.0: Getting to and Staying at the Top of the Hiring Manager’s Short List in a Confused Economy (Second Edition), which was the Winner of the 2012 International Book Award for Business: Careers and Gold Medal Winner of the 2012 Global eBook Award for Business/Employment. 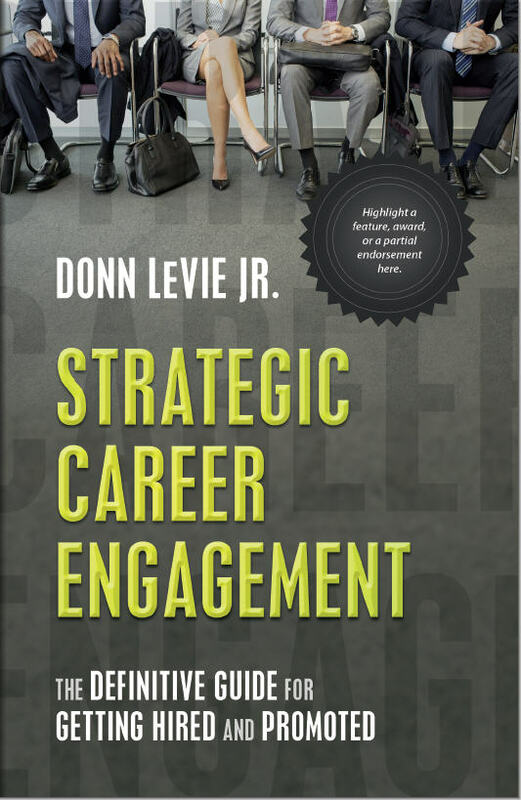 I am also the author of Strategic Career Engagement: The Definitive Guide for Getting Hired and Promoted, which was released September 15th of 2015. It was named Runner-Up of the 2016 International Book Award for Business: Careers and the Silver Medal Winner for the 2016 Global eBook Award for Business:Careers. I have nearly 30 years experience leading and managing people and projects for the U.S. Department of Commerce (NOAA), Phillips Petroleum Company (now Conoco-Phillips), Motorola Semiconductor Products Sector, Intel Corporation, and other companies. In those positions, I have been involved with the hiring and management of hundreds of professionals in scientific/engineering, marketing, and communications positions. Today, I speak at conferences and in corporations where I share my knowledge and experience through programs on Influential and Persuasive Intelligence™ and Presence-Driven Leadership. These programs help eliminate the stress, anxiety, and frustration CEOs experience when ineffective leaders make it to the C-Suite, while increasing employee engagement and productivity.